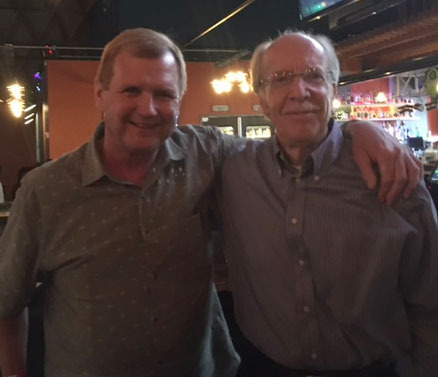 On May 4, a retirement party was held for our former CFT representative, Mike Terman. 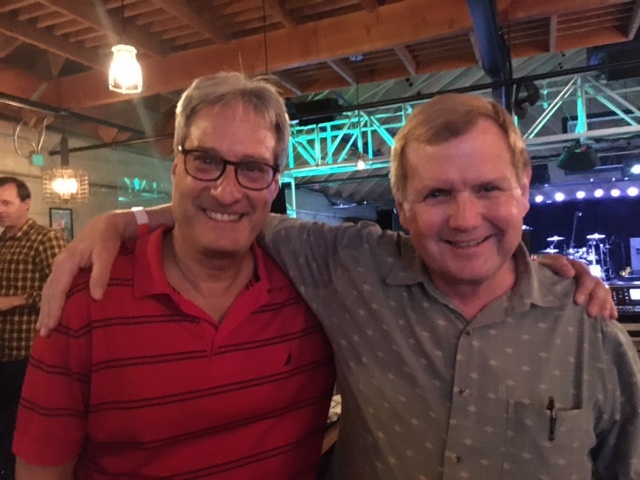 The party was attended by several from the PFA—Mark Miller and his wife Carol, Dorran Nadeau and his wife Joan, and Danielle Blanchard—as well as Josh Pechthalt, Jeff Freitas, and numerous other folks from CFT. There were many tributes to Mike; he is a one-of-a-kind person, and everyone there knew that. We bid him a fond farewell.